Can be used for wire or hooks spanning up to 36"
Dimensions (in packaging): 39.5" x 4.5" x 2"
Haven’t used it yet, but it seems to be what I needed. I'm delighted with this tool! 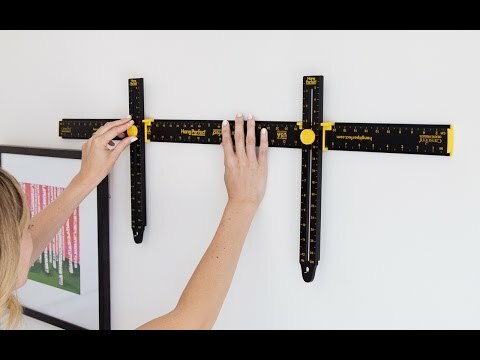 It really helps get things hung straight the first time with far less effort than any other method I've ever tried! 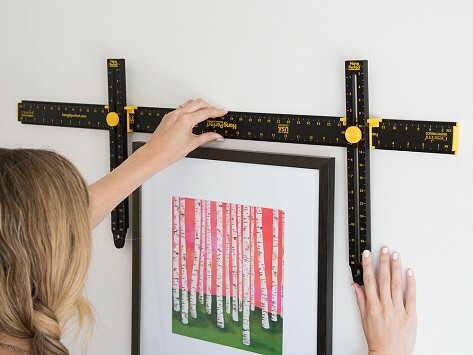 Hang It Perfect really takes the hassle out of hanging pictures, mirrors, shelves, wine racks—you name it. We’re definitely hooked.